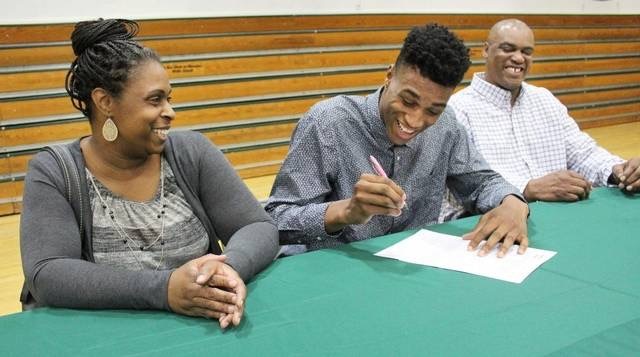 Every year, thousands of high school and junior college basketball players compete to get one of the few basketball scholarships that are awarded each year. Here are some basketball tips on how to increase your chances of being selected to receive one of those coveted positions. First and foremost, you have to maximize your basketball skill. Every day you are not getting better, someone else is getting better than you. You have to work and work to become the best player you can be. Work on your skills, be in condition and get stronger. The jump from high school to college is a big jump. Players are bigger, stronger and more experienced. The game is longer, faster and more physical than anything you have experienced so far in your career. Don’t fall into the trap that you are doing enough to get yourself ready. Without exception, when new college players report for their first workouts they are surprised at how different it is compared to high school. Work to be ready. AAU (or Amateur Athletic Union) is an organization that sponsors amateur sporting events. 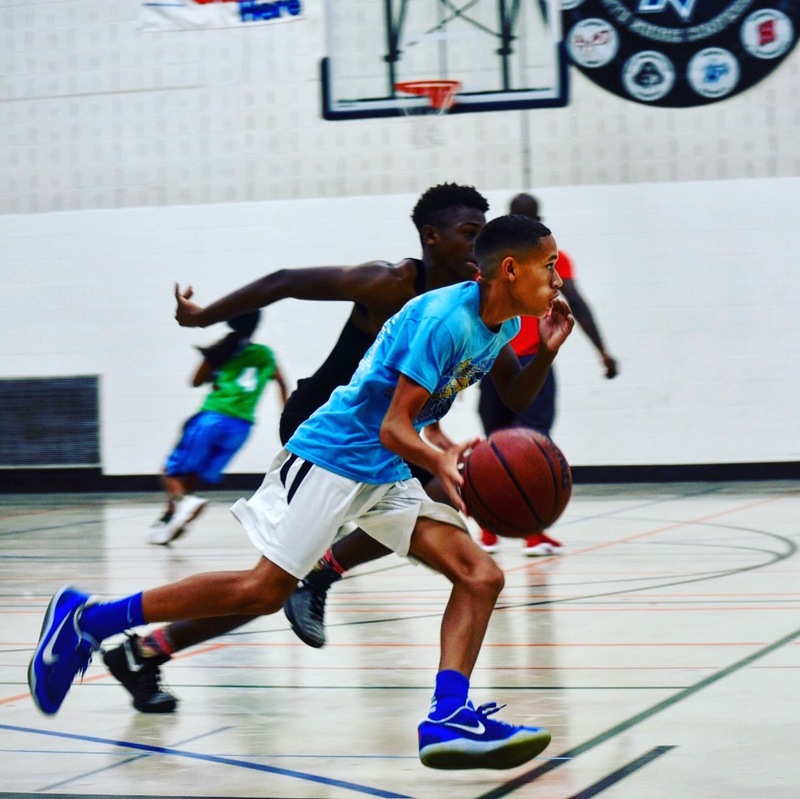 In basketball, they sponsor spring, summer and fall tournaments in multiple age groups. The age brackets are usually 19 & under, 17 & under, 15 & under, etc. The advantage of that system is that you can play up a bracket to get in better competition (a 15 year old can play in a 17 & U tournament but a 17 year cannot play in a 15 & U tournament). The tournaments are usually played during “live” college recruiting periods so college recruiters heavily attend them. 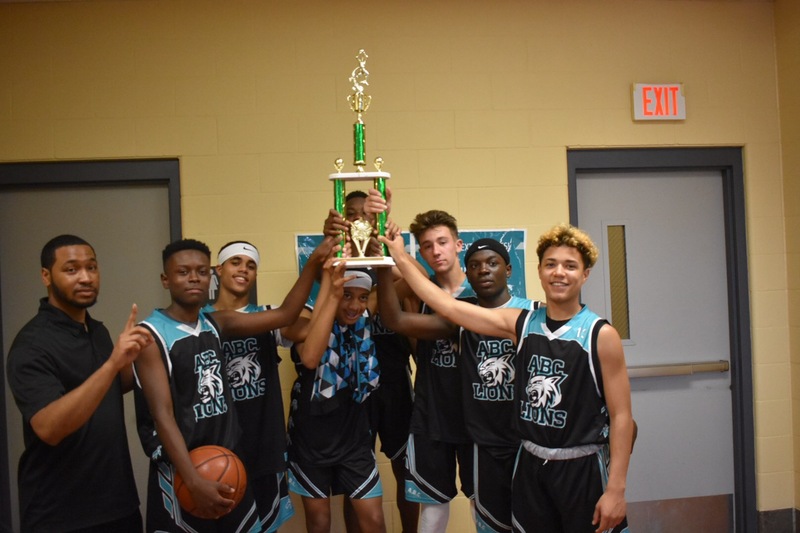 If you can find an AAU basketball team in your area and it is an appropriate age bracket it would be well worth your effort to join the program. High profile “recruiting camps” are basketball camps that are held during the summer that attract high-level players, which in turn, attract college recruiters. Most of these are private camps, not camps owned by universities, colleges or high schools. They usually offer excellent instruction and very competitive games. Call a couple of colleges and find out what camps they attend to evaluate prospects and make plans to attend. 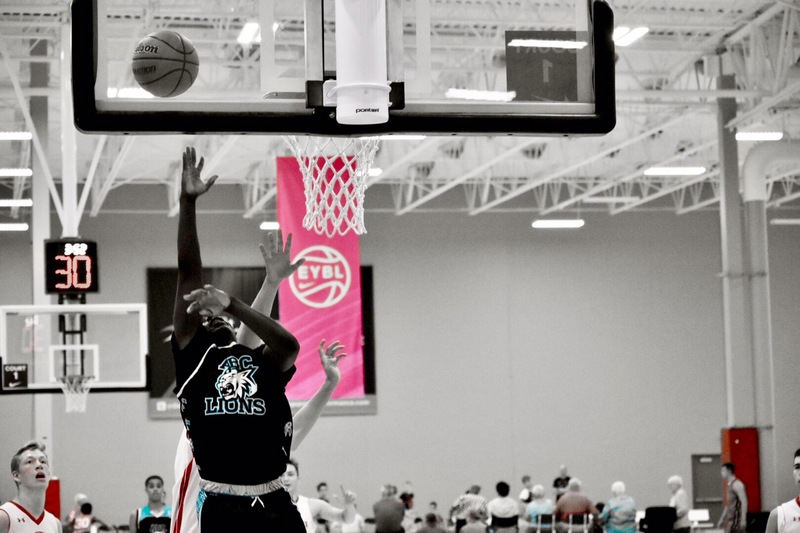 Summer basketball has become the most significant aspect of recruiting. At no other time can a college coach go to one spot and evaluate 300-400 players at one time. If you want to get one of those scholarships, you have to be where the coaches are. Don’t wait for a college to find you, go find them. If there are schools that you are interested in, contact them early, and let them know of your interest. Visit the campus, invite the coach to come and see you play. Have your high school coach contact the schools you are interested in. Be sure they have the information they need to evaluate you. Things like game schedules, summer schedules, etc. should be sent to all schools you are interested in. Return all questionnaires and comply with all the requirements that they have for acceptance to school. Believe it or not, college coaches want athletes with good grades! 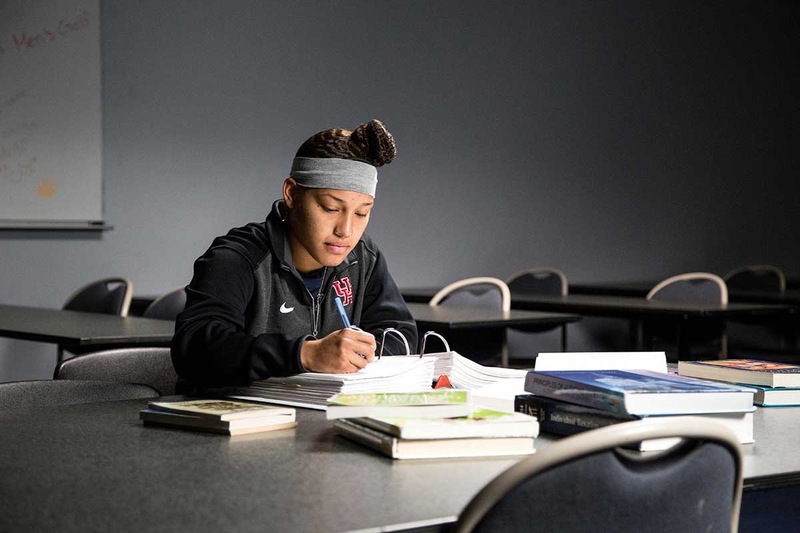 Players in college are “student-athletes.” They attend class, write papers, and do research. Coaches really don’t like to take chances on academic risks. Get good grades; take your standardized tests (SATs, ACTs) as early and as often as possible. Unless you are truly a great player, coaches will not wait for you. To get a scholarship, you have to register for the NCAA Initial Eligibility Clearinghouse. This is the organization that will evaluate your grades to determine whether or not you are eligible to play. Even if you are in junior college, they will go back to your high school grades to determine your eligibility (there are different rules for “qualifiers” and “non-qualifiers” coming out of high school and junior college). Take care of your registration as early as possible. There used to be a saying, “if you can play, they will find you.” That is NOT true any more!! Being able to play is not enough, now. You have to be out where the coaches can find you.